A Gospel Rich Books Christmas Devotional Plus a New Release! Children: You are never alone. Jesus is always with you…even when you are scared. Parents: You should be comforted by the story of Mary and Joseph as they raised Jesus and endured pain, hardship, and even the threat of death. Spouses: Your companion is a tangible reminder that Christ died for the church, and the church seeks to glorify Her groom, Jesus. And on and on and on. Christmas is about celebrating that Jesus has drawn near. This paperback will walk you through the above stages (and more) to help you more greatly celebrate Christmas this year – no matter where you are in life. Additionaly, Gospel Rich Books also has four Christmas devotionals available on Kindle for $.99 each. They come from the series entitled, “More than Gifts”. These are quick reads that will encourage you each week of the holiday season. We are excited that you are with us. Please give us your feedback, and if you no longer want to received these emails, just hit “unsubscribe” below. 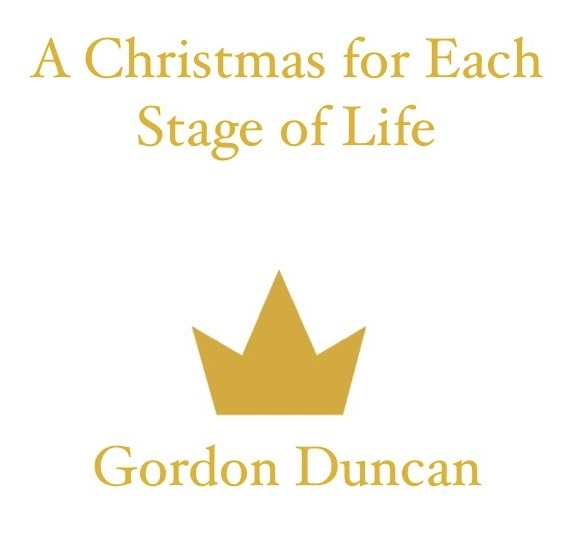 This entry was posted in books and tagged advent, amazon, books, christmas, gordon duncan, gospel, leon brown, pca, publishing. Bookmark the permalink. ← Welcome to Gospel Rich Books!